An increase in illegal wildlife trade in the Caribbean is contributing to the decline and potential extinction of indigenous animal species such as sea turtles, parrots, iguanas and coral. We’ve joined forces with the U.S. Fish and Wildlife Service to encourage travelers to play a role in protecting the beauty and wildlife of one of the world’s most popular destination regions. It’s no secret that tourism thrives near stretches of white-sand beaches. The kind of beach where you can see your manicure through the turquoise water. But we can’t take these beaches for granted—environmental destructions are causing them to disappear. 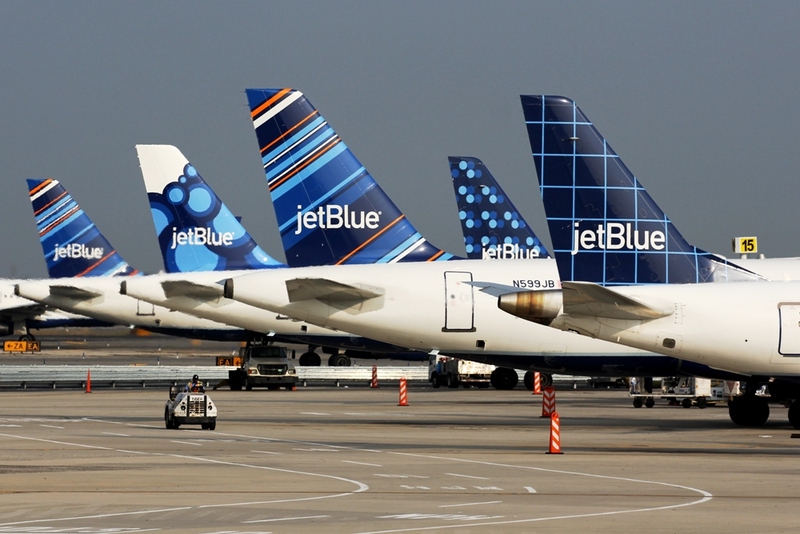 JetBlue has joined the White House’s American Business Act on Climate Pledge, which includes more than 154 companies from across the American economy demonstrating an ongoing commitment to climate action and voicing support for a strong outcome to the Conference of Parties 21 (COP21) Paris climate negotiations.